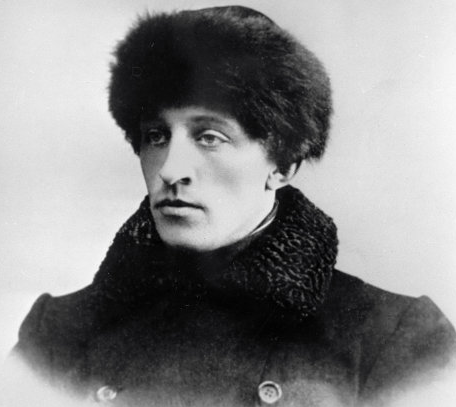 … we bring you an excerpt from Russian Symbolist poet Aleksandr Blok’s 1918 poem The Twelve. 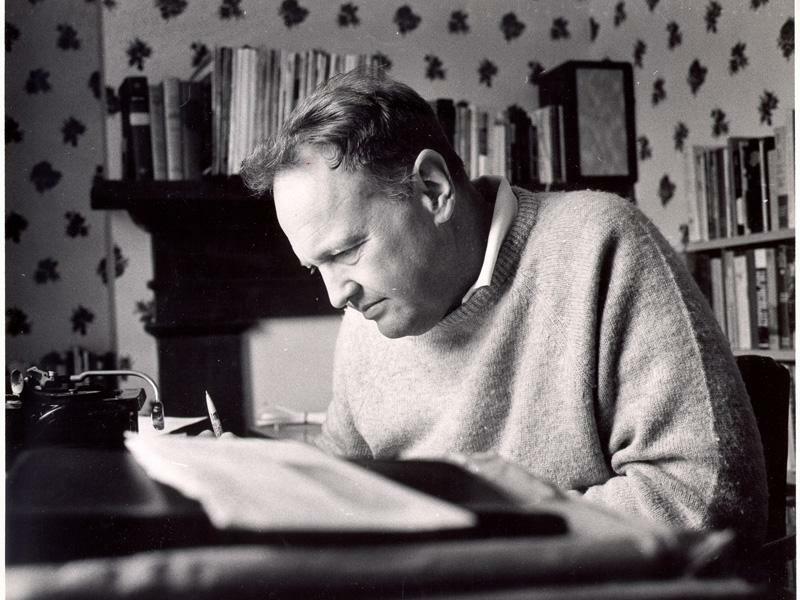 “Today I am a genius,” he wrote after completing the twelve-canto chronicle of the October Revolution. The opening lines are amongst the most famous in Russian literature.